Mainly for bachelor's and M1 students. 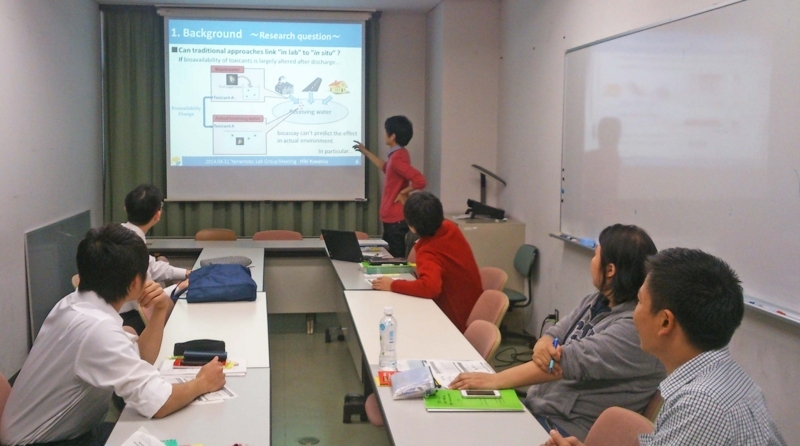 We introduce research papers to other lab members in Lab meeting. 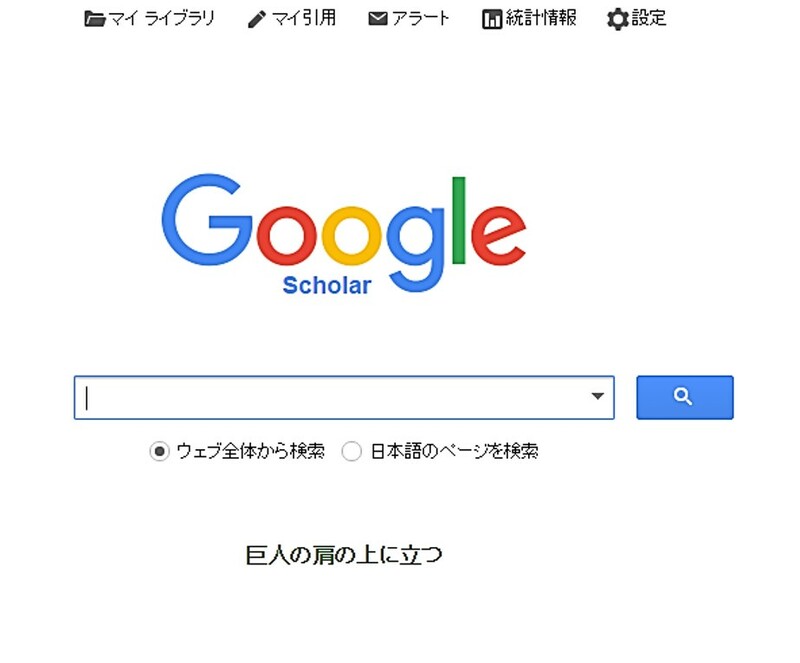 This article is about "how to introduce research papers". 2. どういう論文を選ぶべき？ How to choose a paper? 3. どうやって準備をすべき？ How to prepare? 4. どのように発表を聞くべき？ How to listen a presentation?